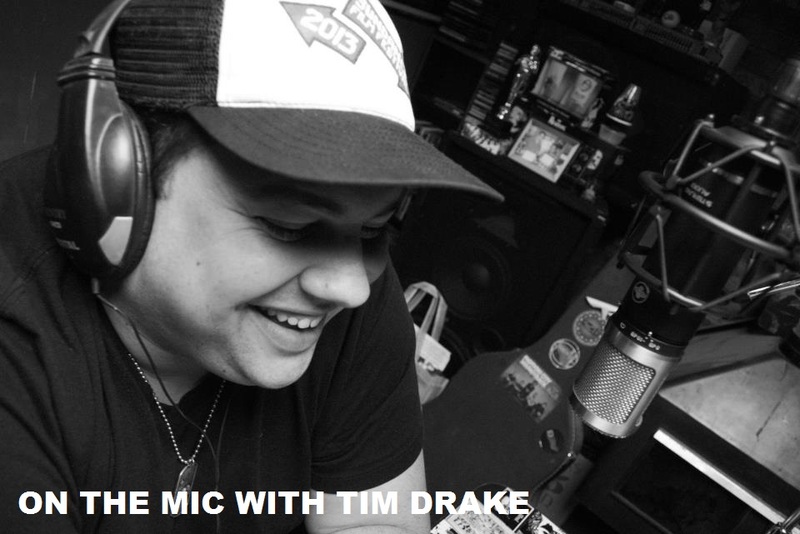 On the Mic with Tim Drake: Gambit movie to start filming in Spring 2017! It's been a rough start for Fox's 'Gambit' movie starring Channing Tatum, but it looks like we finally have a time frame to look forward to! Fox had previously announced the film wouldn't open in theaters in this year, which some fans took as the film getting the ax. The Hasthtag Show spoke with writer and producer Simon Kinberg at the 2016 Saturn Awards where he stated: " We have a great script on that and hope to shoot that movie at the beginning, or spring, next year. 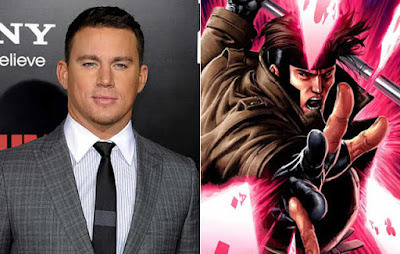 Either way, we are excited to FINALLY be getting a Gambit moive!